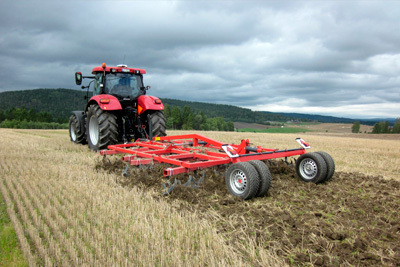 Disc harrow is a well-known, powerful basic harrowing machine. 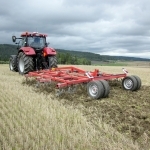 Both the method and the Hankmo brand go back 100 years. 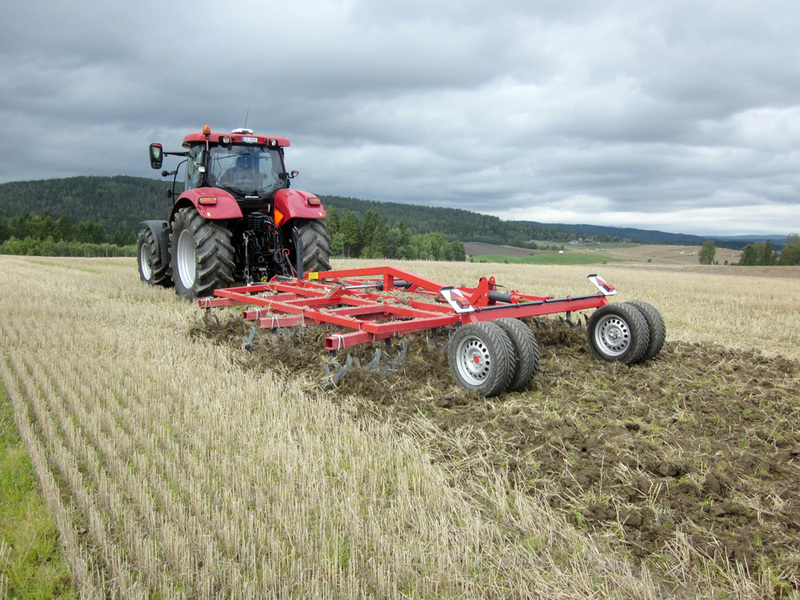 Disc harrow’s sharp blades penetrate the soil effortlessly without tamping the soil, unlike plate disk harrows or disc cultivators. 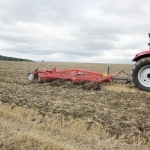 The blades break, crush, mix and move the soil while allowing the soil to move sideways without tamping it. 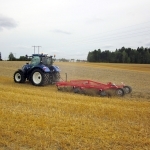 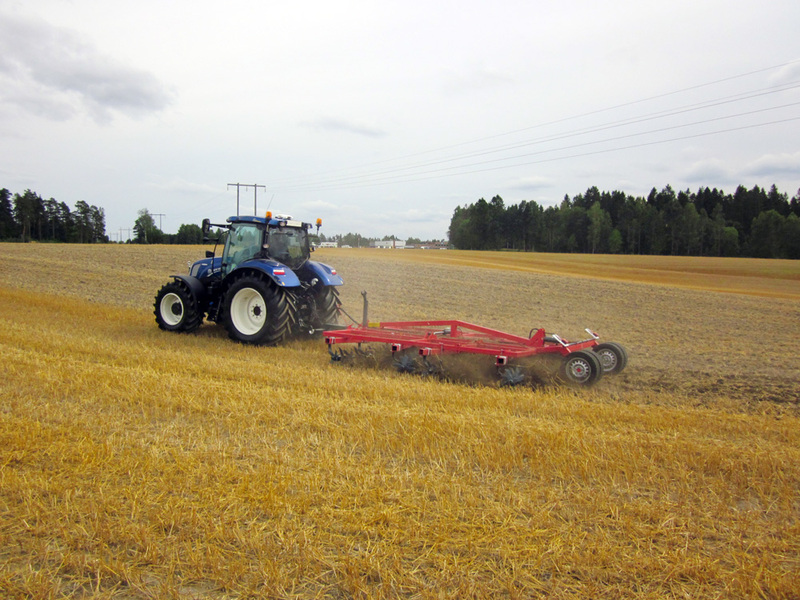 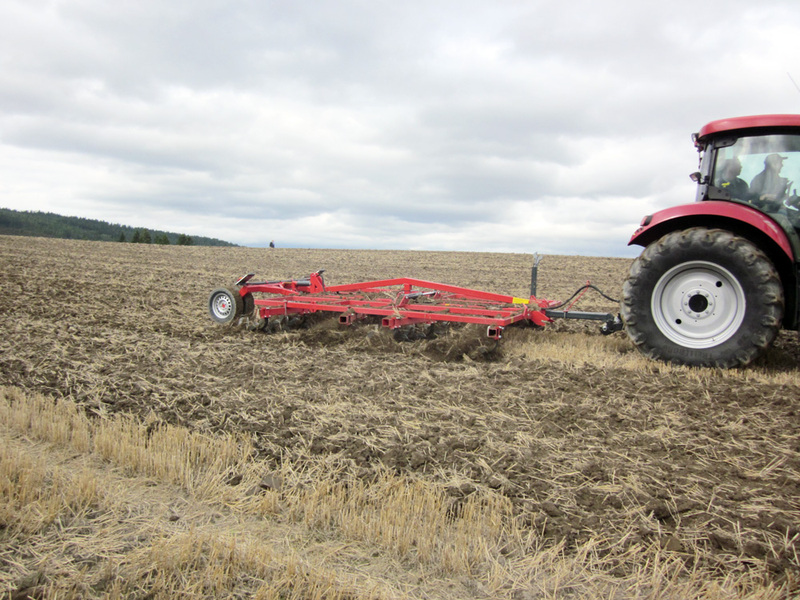 Small tractive resistance and smaller unit weight compared to a plate disk harrow.